X-Men Days of Past Future Jacket is now ready to own. It has two outer crossover pockets with two pockets inside. 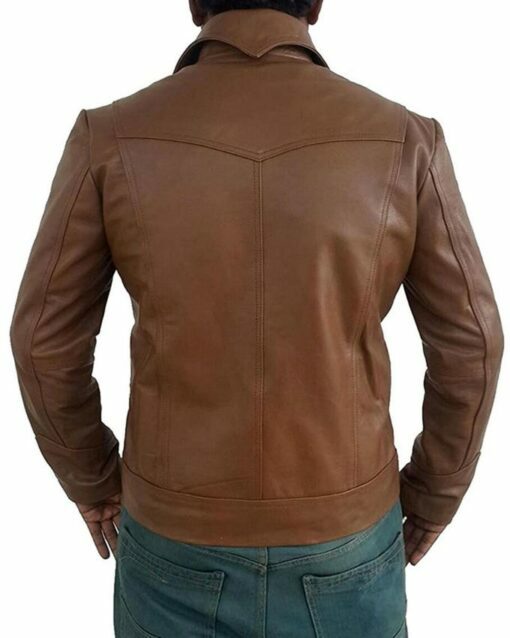 This X-Men Logan jacket keeps shirt style collar with YKK Front Zipper closure. 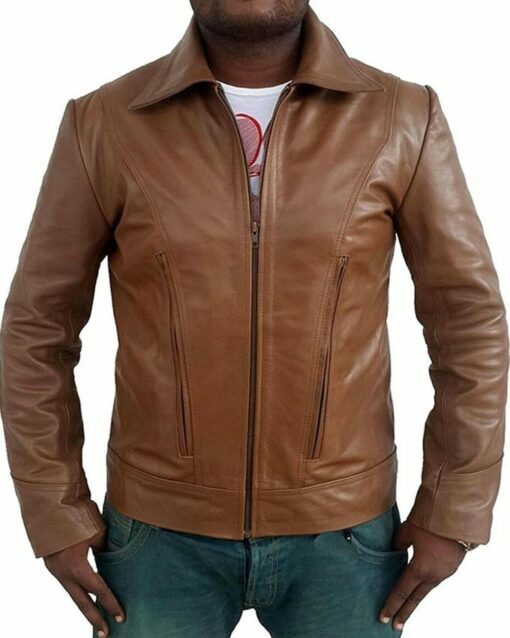 This Jacket for men is an extraordinary piece to choose for this season. Inspired by This Man From his jacket I ordered this Jacket and got in just three days such a fastest online delivery I ever experienced in online shopping history. I gifted this Jacket to my brother on his birthday. When we look at the leather Quality its quite high and premium.